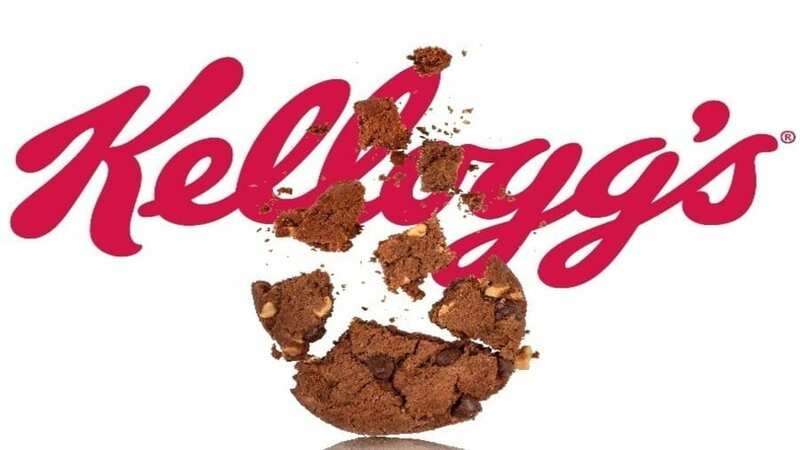 USA – The Kellogg Company has announced that it is looking to reorganize its business in North America and is considering sale of cookies and fruit snacks businesses to refocus and align to core parts of the company. The cookies business portfolio includes Keebler, Famous Amos, Mother’s and Murray brands while the fruit snacks category has Stretch Island brand in that portfolio. The company said it was consolidating U.S. 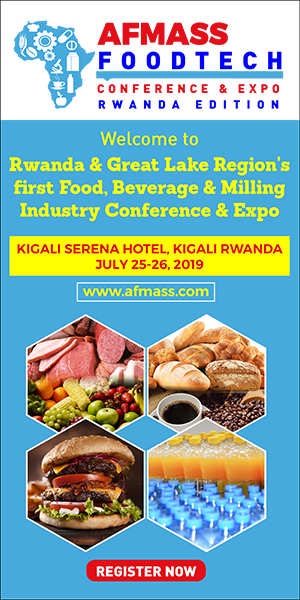 Morning Foods, Snacks and Frozen Foods business units into a single, categories-focused organization. Sales team from these categories will also be combined within a single Kellogg U.S. sales organization to improve customer focus; build strong supply chain including procurement, manufacturing, logistics, and customer service to increase scale, enhance capability and ensure delivery of the company’s growth goals. Additionally, Kellogg’s will be investing in new e-commerce and integrated business planning capabilities. The company said such changes were significant in ensuring the right operating model and portfolio to deliver profitable growth in the future. 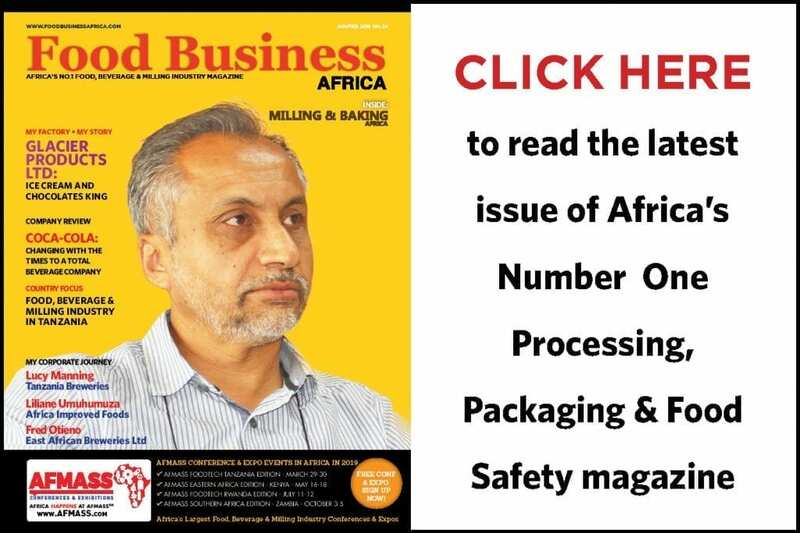 “We need to make strategic choices about our business and these brands have had difficulty competing for resources and investments within our portfolio. According to the company, the reorganisation will enable win in the marketplace and deliver top-line growth and give a sharper focus of its core business. The reorganization is part of Kellogg’s previously announced cost-saving program Project K. Kellogg launched Project K in 2013 to save up to US$475 million annually by 2018. As part of that program, Kellogg last year said it would switch from delivering directly to stores to delivering through warehouses. Such moves by such strong brands is proof to slowing growth in the food segment as well as increasing competition. Campbell Soup is selling fresh food business and Arnott’s cookie and crackers while Kraft Heinz agreed to sell its Indian food business to Cadila Healthcare. Kraft Heinz recently offloaded its Canadian natural cheese business for US$1.2 billion to Parmalat.